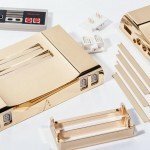 If you’re the kind of person willing to spend $5,000 on a gold-plated NES, then oh, do I have some news for you. 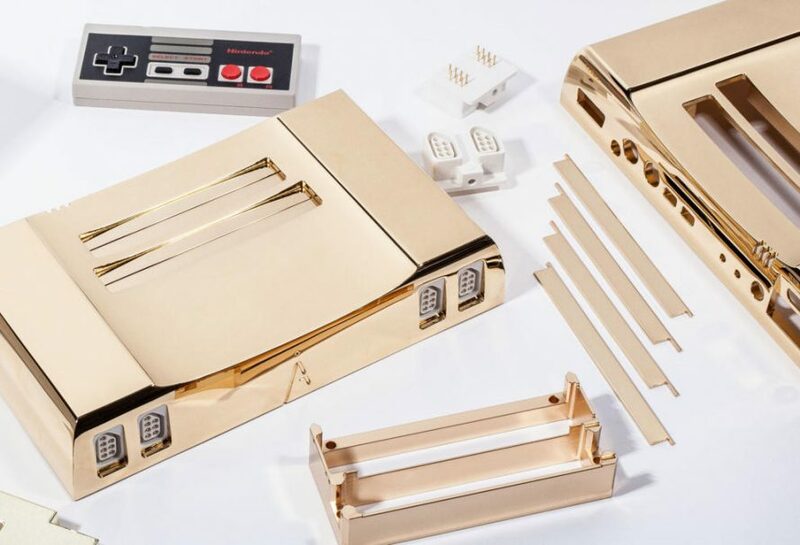 Hardware manufacturer Analogue has created a new version of its NES, and this one is plated with 24-karat gold. It will sell for the low price of $5,000. 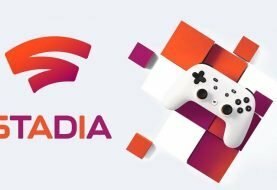 And the company will only make 10 of the classic consoles. “We’re releasing them to celebrate The Legend of Zelda’s 30th anniversary,” said Christopher Taber, Analogue’s owner. The base model Nt houses the hardware in a shell of aircraft-grade aluminum and will set you back a cool $500. 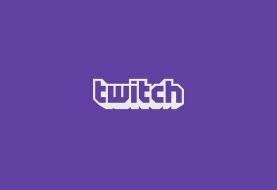 However, Analogue promises unparalleled compatibility with all games and peripherals, as the hardware is a perfect match. It also outputs through your choice of RGB or HDMI, something the original NES doesn’t do without hardware mods or help from inline devices. The 24k gold version of the Analogue Nt is the same, but also includes a clear base so you can look at, and appreciate, the hardware inside. It also comes with a gold version of the original Legend of Zelda cartridge for the NES, as well as a special edition box. The Analogue Nt 24k Gold can be reserved right now for $5,000. 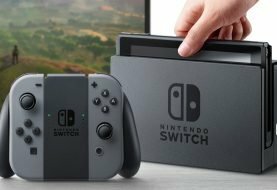 Unfortunately, they’re sold out at the time of publishing, due to there only being 10 units.